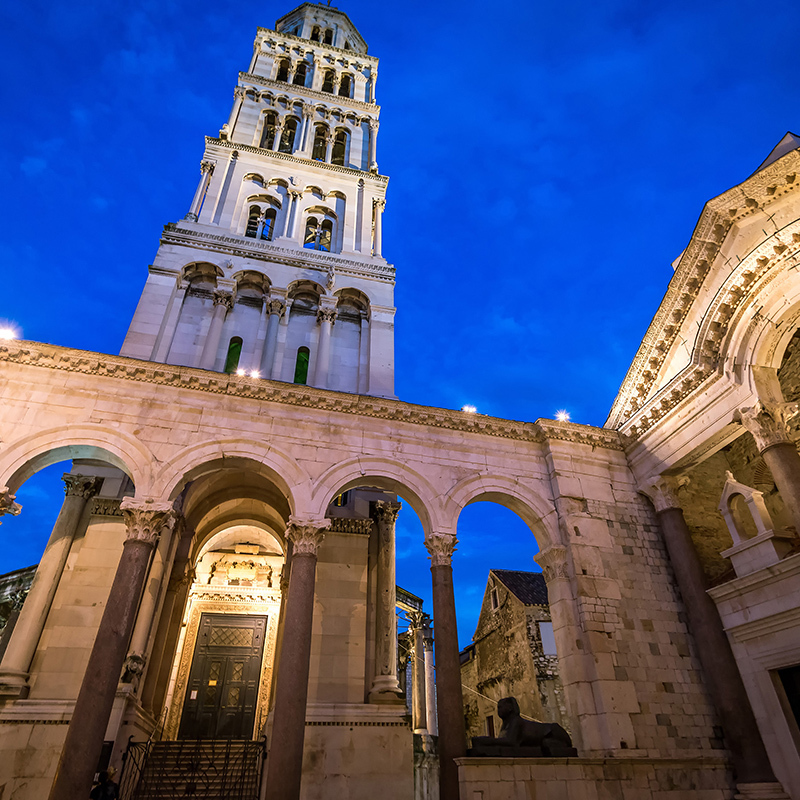 City of Split is the second largest city of Croatia and the center of Dalmatia. Although it is often used as a starting point for getaways to the nearby islands, a place of transit, it becomes more and more a great tourist destination with high quality of hotel accommodation and conference facilities. 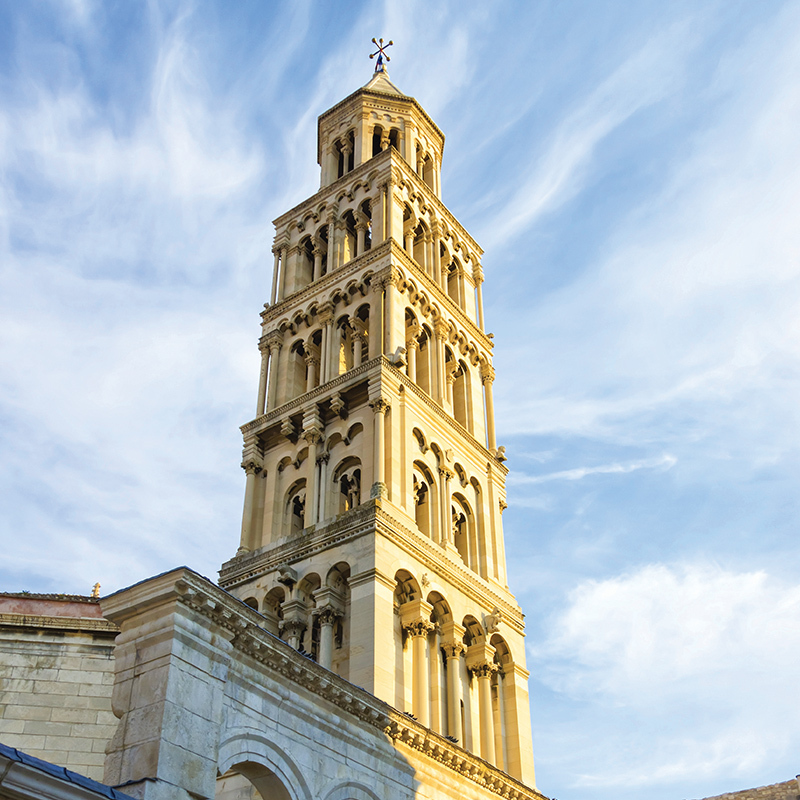 The historic old town emerged from the Palace of the Roman Emperor Diocletian is the UNESCO World Heritage Site and it continues to live a full life with its inhabitants and visitors. 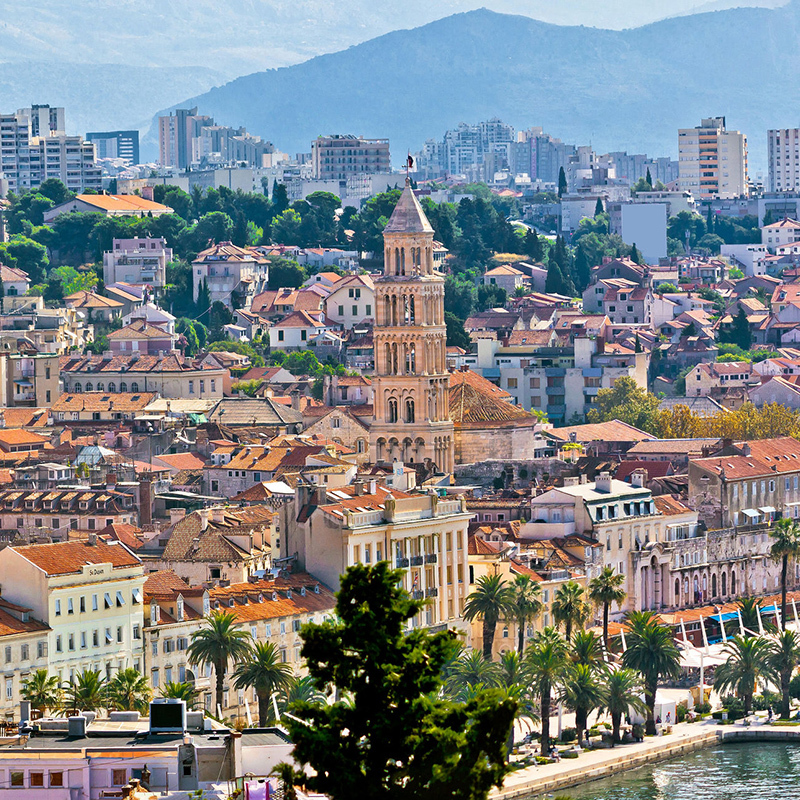 Split is also a venue for excellent gourmet experiences, numerous cultural happenings and great entertainment. The famous archaeological, historical and cultural monuments are surrounded with colorful open-air markets, cafes and shops. 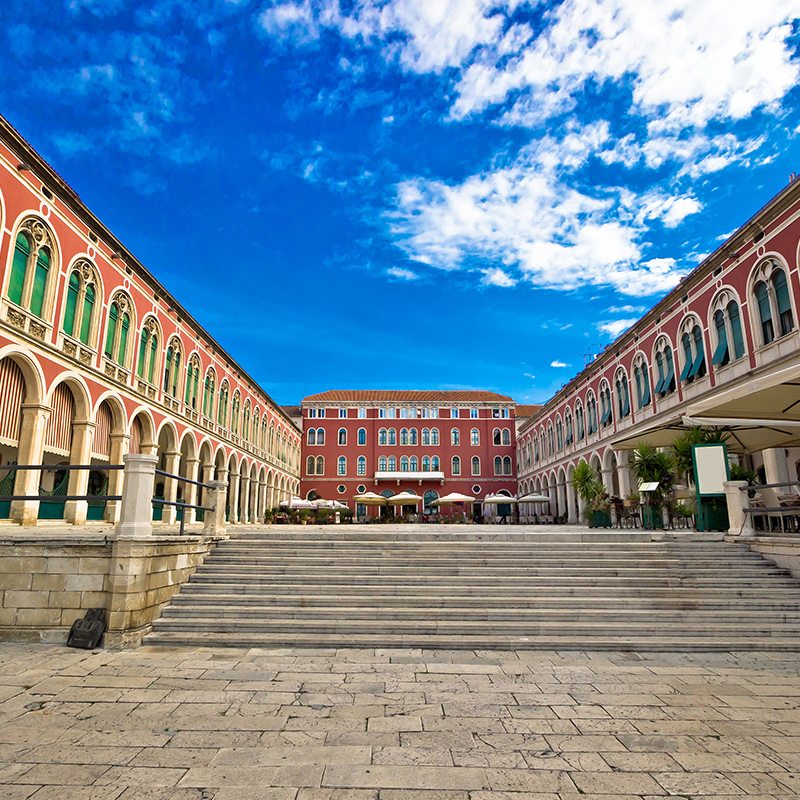 Social life is still taking place on the famous Riva, one of the most beautiful waterfront in the region, where every visitor should come to experience the real atmosphere of this Mediteranean city.